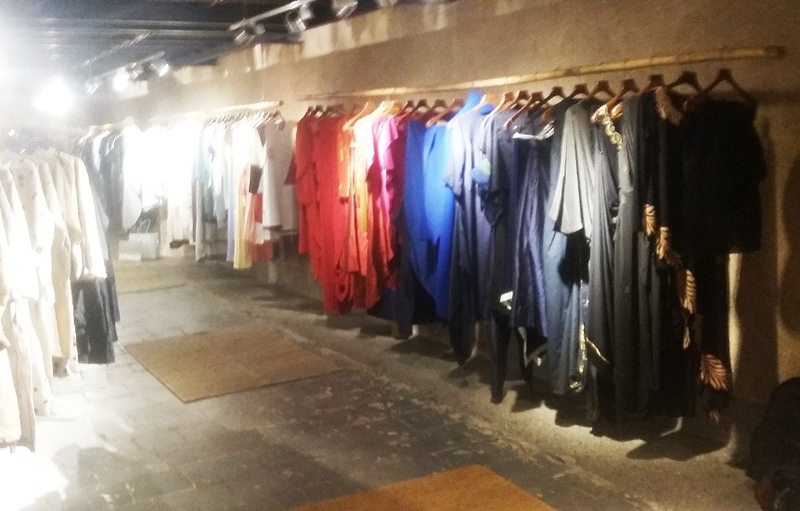 10,000 SQUARE FEET OF FABULOUS! 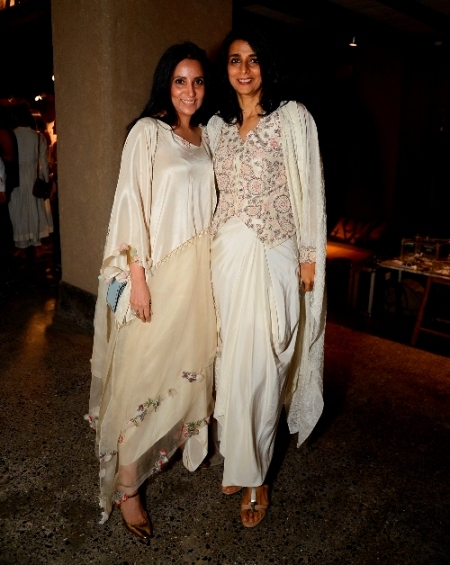 Last evening saw the relaunch of Ensemble, the country’s oldest multi-designer store at Kala Ghoda, Mumbai. 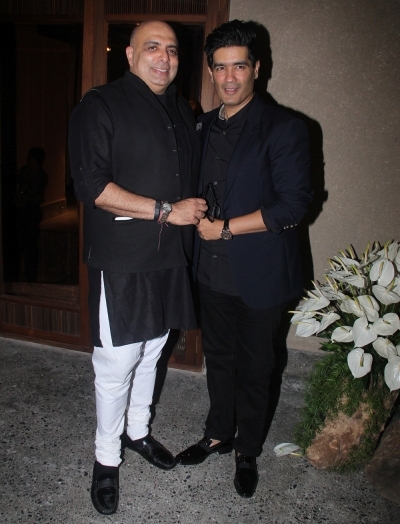 Launched in 1987, the store was the first of its kind to house eminent designers like Tarun Tahiliani, Rohit Khosla, Neil Bieff, Amaya and Abu Jani and Sandeep Khosla under one roof when standalone emporiums were the norm. 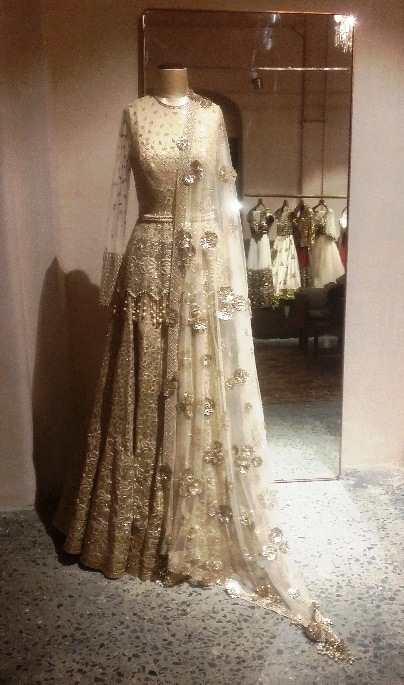 With its pioneering vision to showcase Indian design and craftsmanship, Ensemble’s roster grew to accommodate an impressive bevy of prolific names like Rohit Bal, Manish Malhotra, Rajesh Pratap Singh, Sabyasachi, Pankaj & Nidhi and Anushree Reddy amongst others. 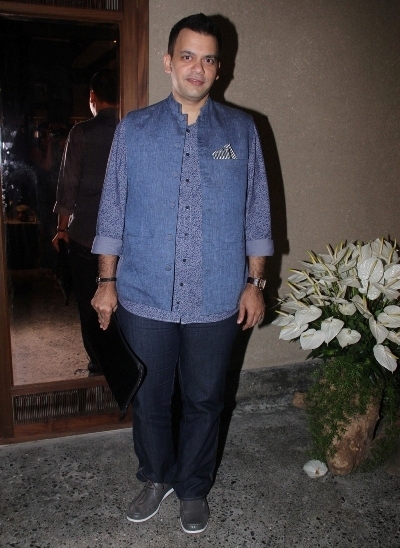 The store’s new avatar includes the debut of Anamika Khanna’s new line for men as well as an exclusive Cruise collection by Monisha Jaising. 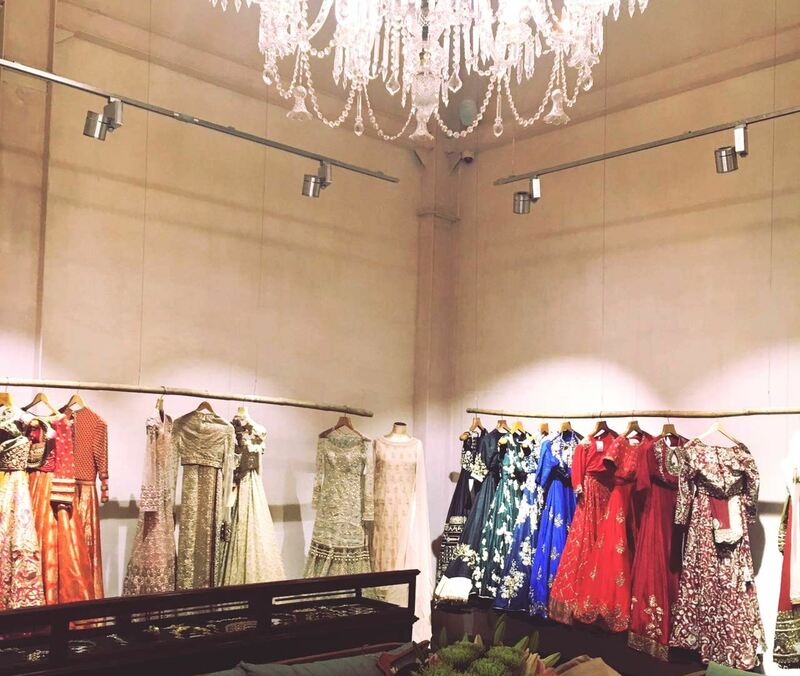 It will also host new sections of bridal-wear, contemporary Indian luxe, accessories and menswear, alongside dedicated spaces for designers Anamika Khanna and Tarun Tahiliani. 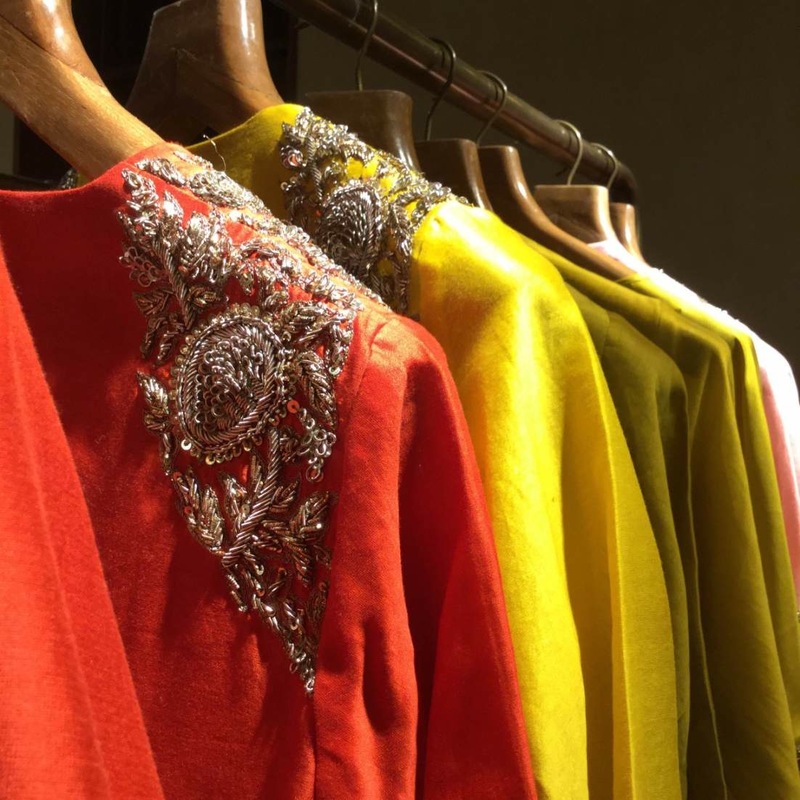 Keeping in line with the newfound proclivity for artisanal works, there is also a special focus on a curated selection of fabrics, handlooms and weaves.